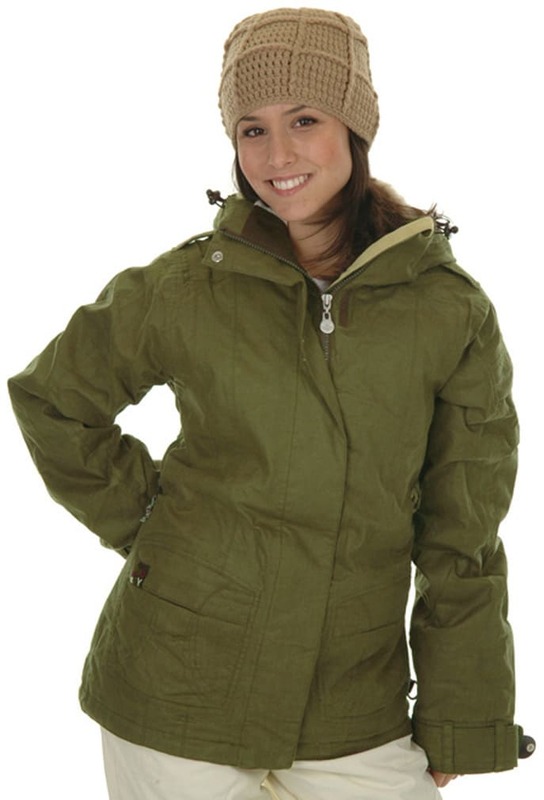 Whether you are shoveling snow out of your driveway to get to work or you need a new coat for this up and coming blizzard storm, get the Roxy Pearl Snowboard Jacket to protect you from the elements. The jacket features 10,000mm waterproof material so no matter how bad it gets outside, the jacket keeps your warm inside. 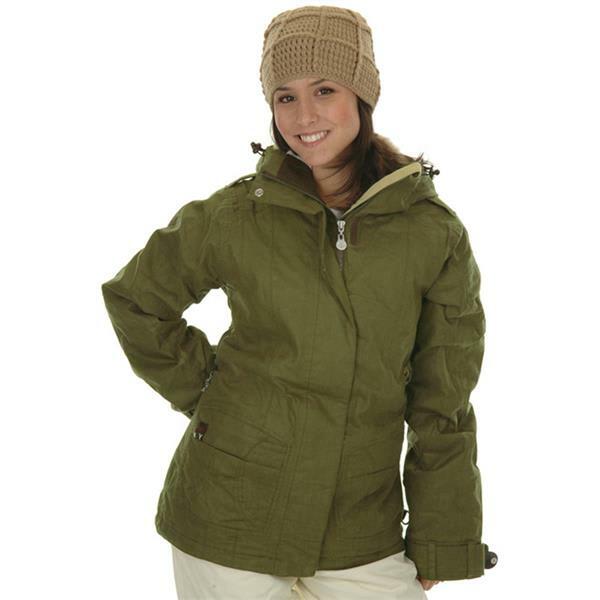 Before you go out and get a basic jacket for the winter, check out the Roxy Pearl Snowboard Jacket. Fashion and function has never once paired up this well!